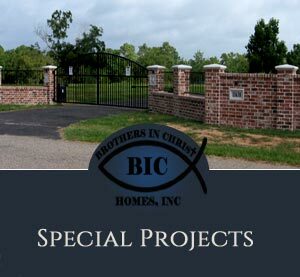 BIC Homes Inc. offers Custom Homes built on your lot, to have your home look and feel just the way you always imagined it. 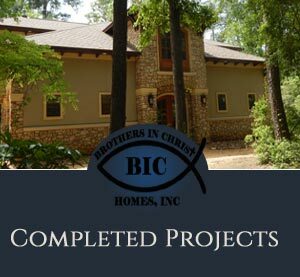 We also offer remodeling services in Grimes County and surrounding areas in the Brazos Valley. Whether adding to your existing home or updating a kitchen or bath, we can help you. 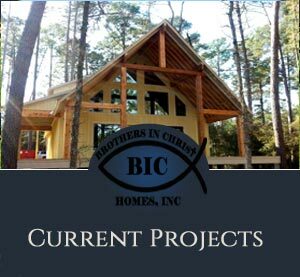 BIC Homes, Inc. All rights reserved. Site proudly designed and hosted by Aggieland Website Design.